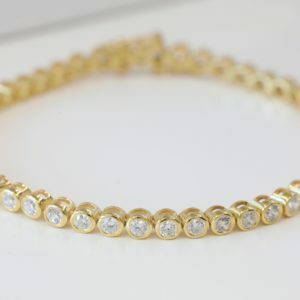 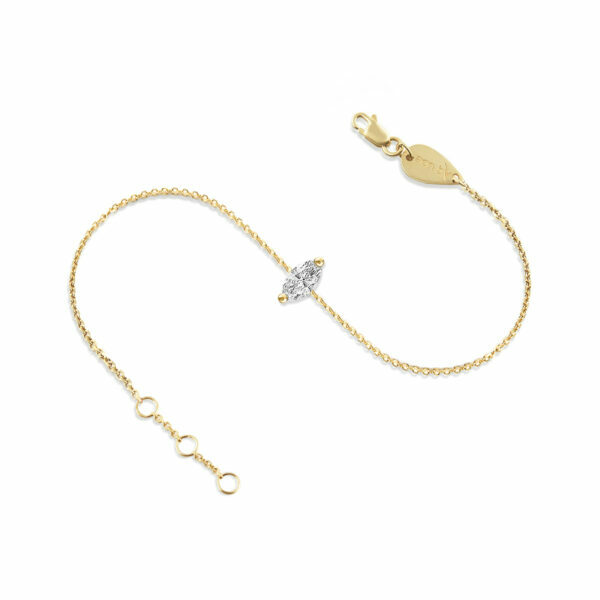 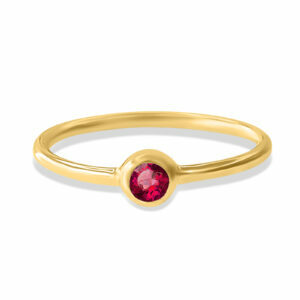 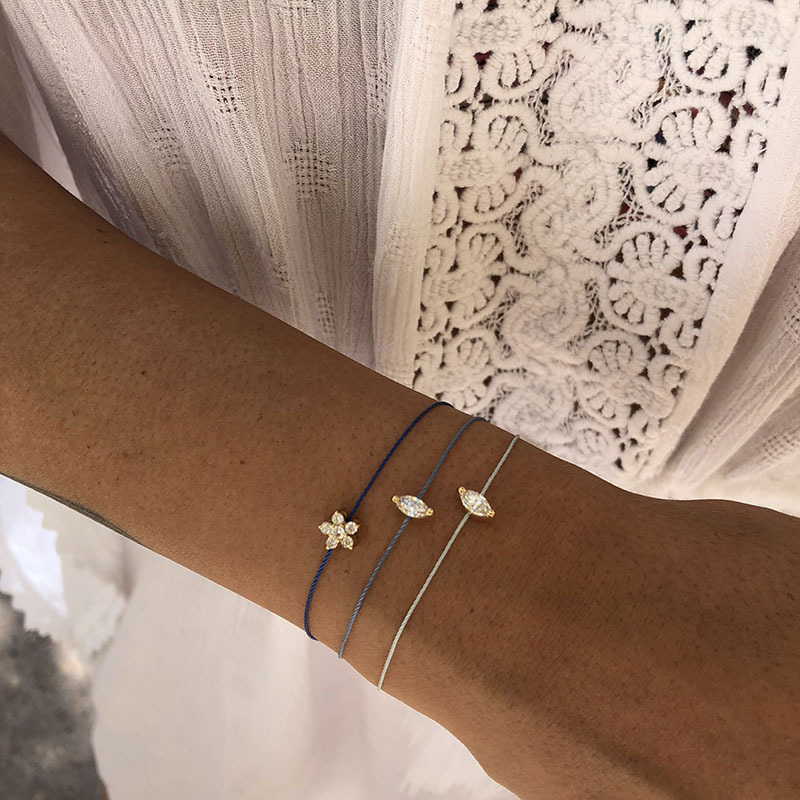 The Bracelet Diamond Marquise is a simple piece that offers a great deal of versatility. The gorgeous Marquise Diamond is mounted on a 0,20ct setting. This bracelet is available in yellow, white and rose gold.